Straight from their glamourous wedding at St George's Chapel at Windsor Castle in May comes Funko's new Duke & Duchess of Sussex Pop! 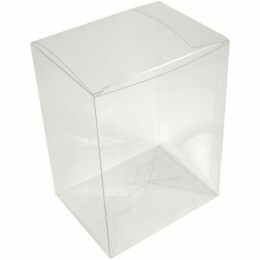 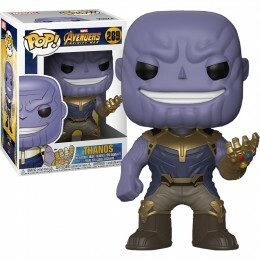 Vinyl Figure 2-Pack! 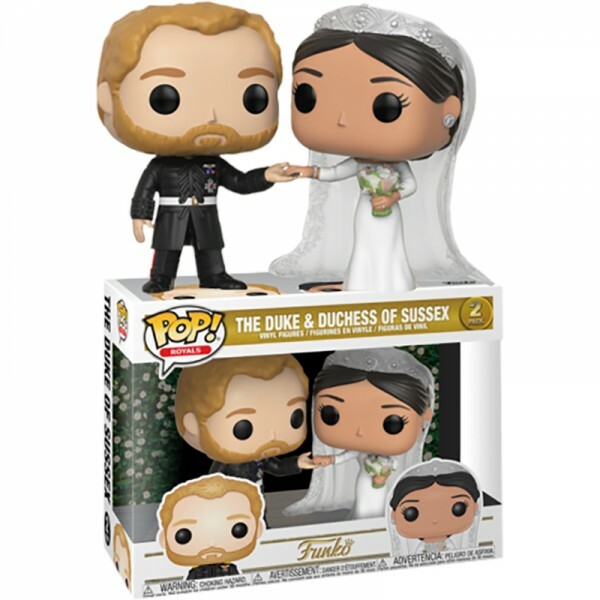 Featuring Prince Harry in his wedding suit and Meghan Markle in gorgeous wedding dress as they lovingly hold hands, this Pop! 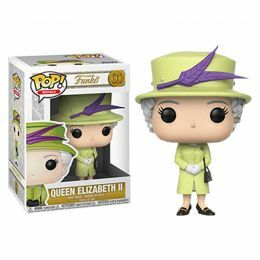 2-Pack is an absolute MUST for any true fan of The Royal Family. 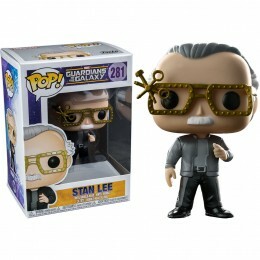 Add this adorable couple to your Funko collection today!